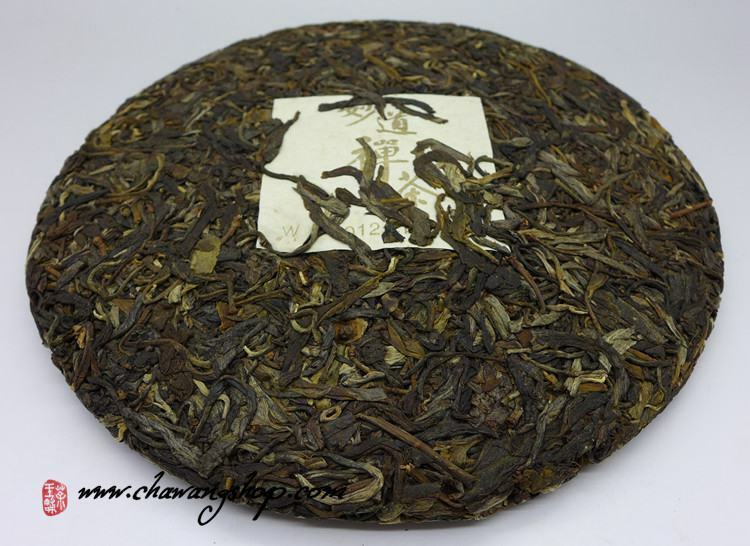 This wild arbor tea cake came from Mengku Shuangjiang area. 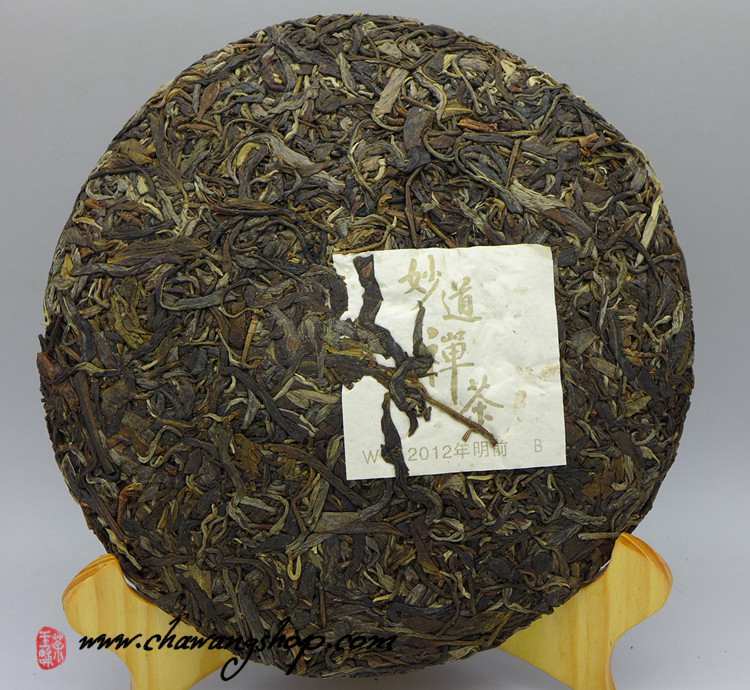 2012 Early spring harvest, traditional processing, pure sun-dried materials, careful pressed. 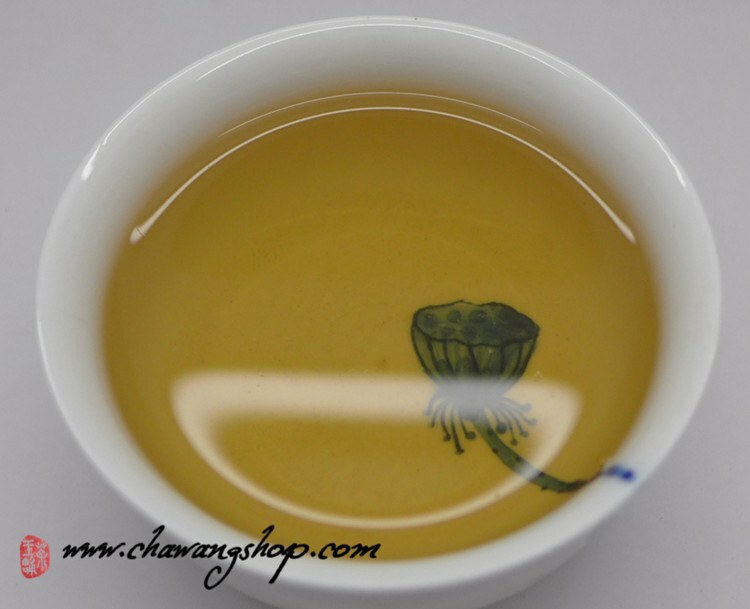 Aromatic dark leathery leaves and silver buds; deep yellow tea soup. Once in the mouth, it is slight bitter, fresh and complex, good mouthfeel, then quickly turn into rich and rewarding sweetness. This tea is strong and give many infusions. 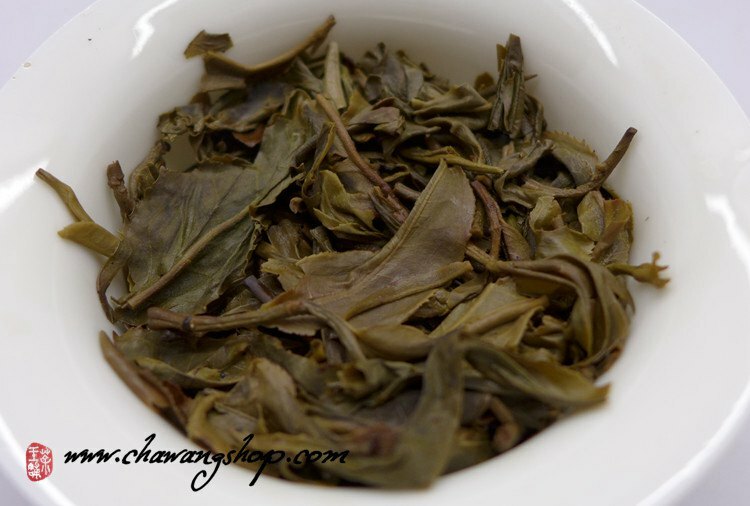 For lovers of strong and balanced young raw puerh can be drinkable now. But this tea come with high potential for long term storage! 357g per cake, 7 cakes in bamboo tong, 42 cakes in paper box.